This weekend I made a passport pouch. I was looking for one in the shop but they all look so boring. Especially the skin colored ones. So I made a fashionable one that you can comfortably hang around you shoulder when moving around on the airport and go through the security checks. 1. 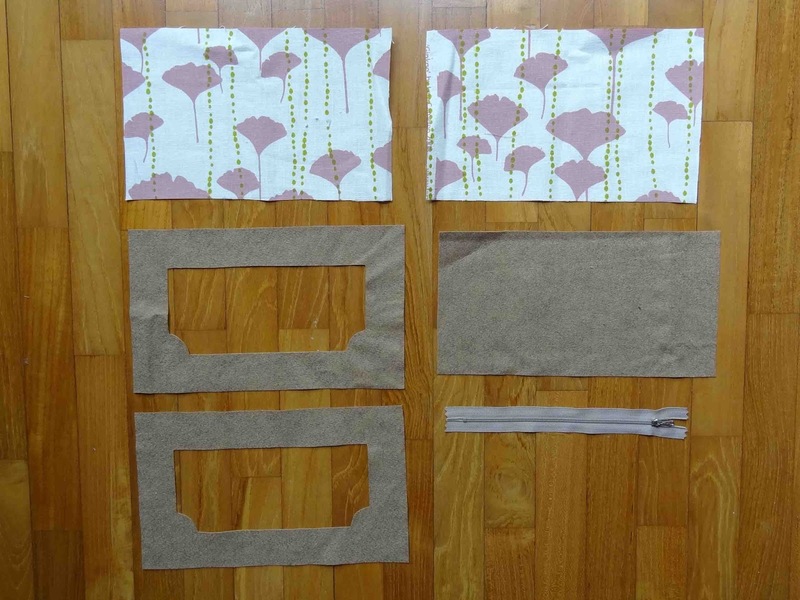 Cut all the fabric pieces. 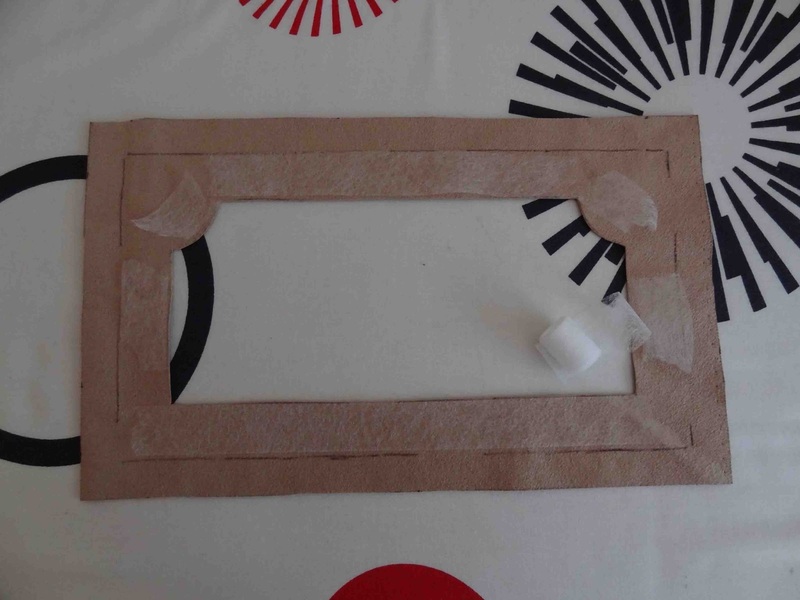 Cut out the inner shape for the 2 felt rectangular pieces. 3. Put some iron-on adhesive tape along the inner edges of the large (16 x 26) rectangular felt piece and place the cotton piece (outer part) on top. Iron over the cotton side (Don't iron on the felt side. It will stick to your iron!) and make a seam along the edge. The front piece is done. 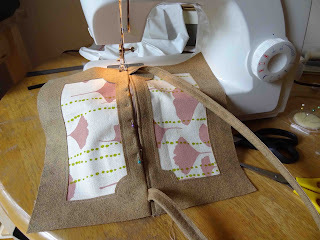 Repeat the same steps for the other felt and cotton piece to create the back piece. 4. 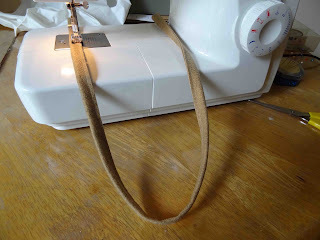 Sew the should strap onto the front piece. 7. If you want you can put some lining on the inner side. 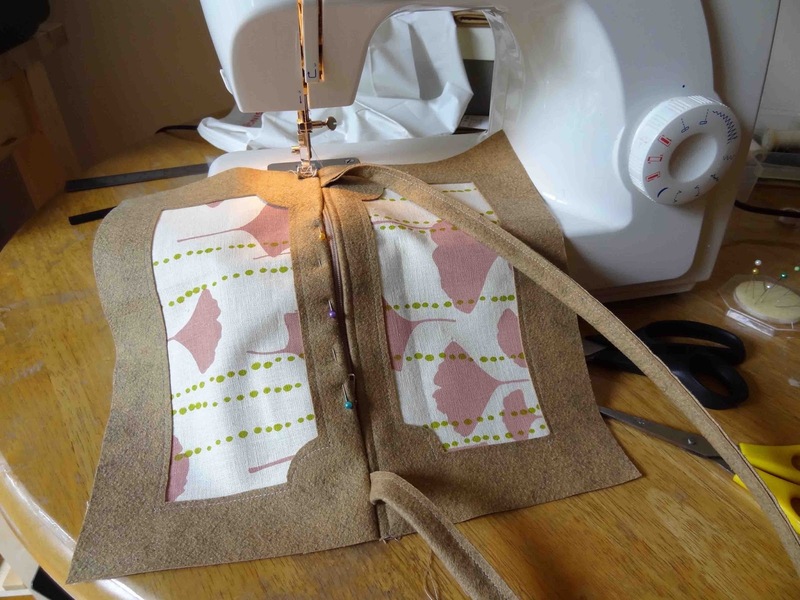 Then place the small rectangular felt piece on the inner side and align the bottom edge to the bottom edge of the back. Sew along the bottom and side edges. Put the 2 sides of the bag against each other. The right sides facing each other. And make a seam along the bottom and side edge. To avoid ruffles make 2nd zic-zac seam along the edges. 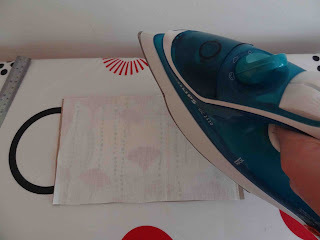 Fold the bag inside out and your are done! This is a great idea! I always meant to make one but never did. Thanks for the tut! So cute! You did a great job on the pouch and the tutorial. Pinning for later. Love it! I wait for your new ideas, everything is great! I would love to hear your feedback, comments, tips, or questions! Welcome to my blog! 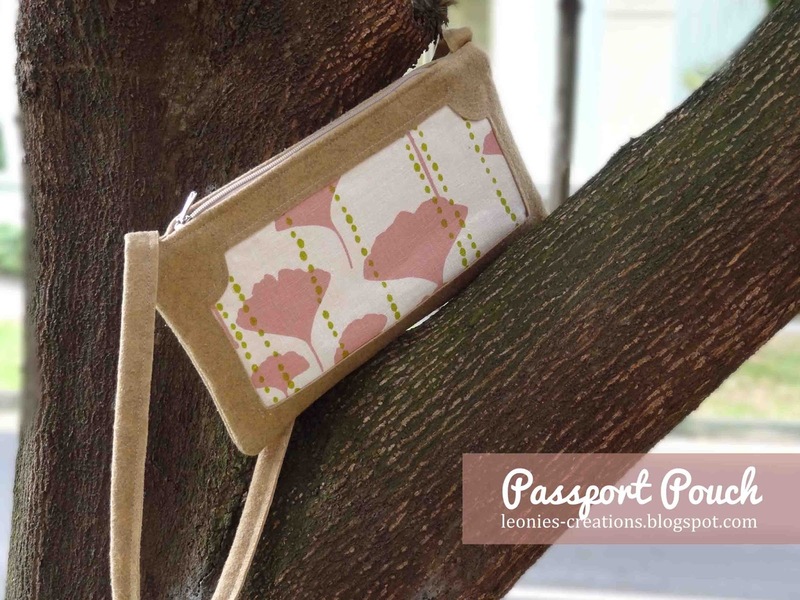 I am Leonie and I love to create my own stuff! This blog is full of tutorials of things I have designed. Have fun! Copyright 2012 Leonie Hurkx -. Simple theme. Powered by Blogger.